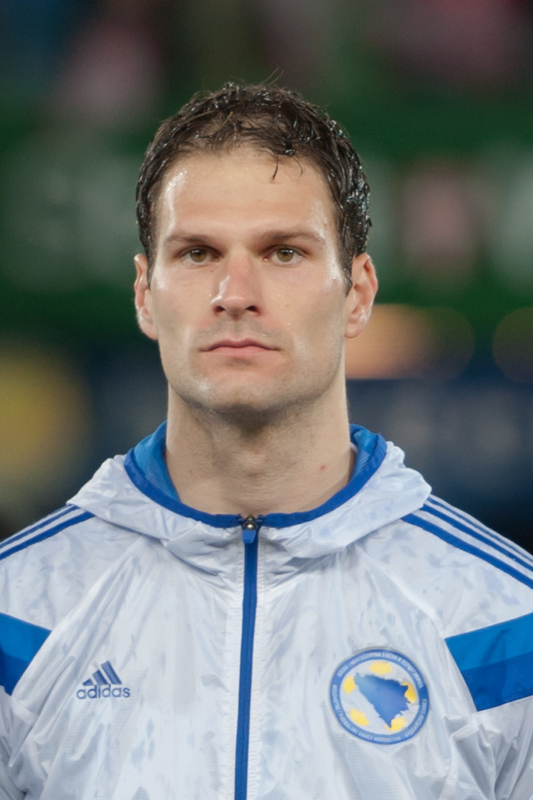 Chelsea are racing against the clock to find a new back-up goalkeeper so that Asmir Begovic can leave this month. The Bosnian will only leave Stamford Bridge if Antonio Conte is satisfied he has an equally capable number two, though he is thought to be sympathetic to Begovic’s wishes to play regular football. The Daily Mail report that former Sunderland stopper Craig Gordon is now one option being considered, though he is under contract at Celtic until 2018. The 34-year-old has been identified by Blues goalkeeping coach Christophe Lollichon as a potential signing. Hoops boss Brendan Rodgers is interested in several young Chelsea players, and that could be used as leverage to tempt him into letting Gordon go. The Scotland international could be tempted by a Premier League title tilt, though he would be unlikely to play any more of a role than Begovic has done. Thibaut Courtois has played every league game this season, with Begovic resigned to the domestic cups.